You guys always seem to guess things so fast we decided to make this one harder. What's this new product? Do you have already make preview for this project or it will be completely new project? It will be a complete new project. @Mathijs: Wow, now this could be anything... any hints? Indeed not yet announced project. Maybe a Waterbus for OMSI ? There was a (rather unsuccessful) floater version. 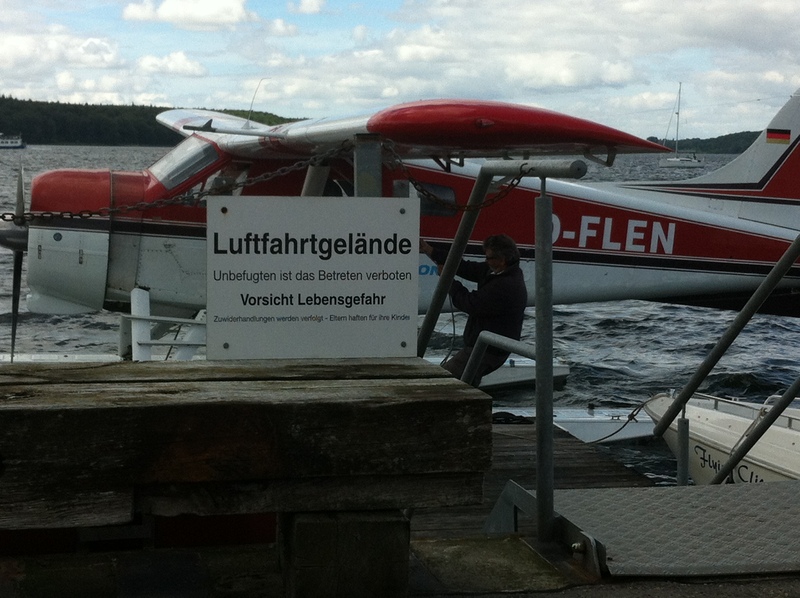 The one from Flensburg D-FLEN? It is no DHC-3 Otter. Grumman G-111 Albatross or DHC2 Mklll Turbo Beaver? The only thing I can think of is the DHC6, as it had a not so wow float version..maybe? DC-3 on floats? oooor....a PC-6 maybe? Think wavy like a Junkers Ju-52 corrugated sheet? My good old Auntie Ju? There was a float version for the DC-3, so it might be the good old DC-3? I will load up more screenshots soon. No doubt we will be seeing a D-AQUI paint for her? The shown piece: Is that part of the flap assembly?